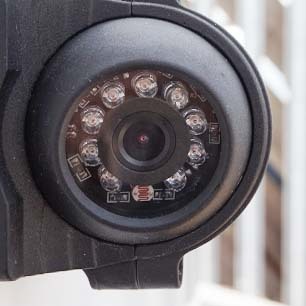 Our vehicle CCTV systems provide 1080P HD video, live GPS fleet tracking and real-time live vehicle video. Multiple vehicle camera views are available to capture all blind spots. 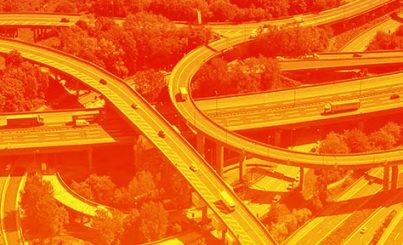 From monitoring driver behaviour to encourage more fuel-efficient driving our telematics fleet management solution can help transform your fleet operations. 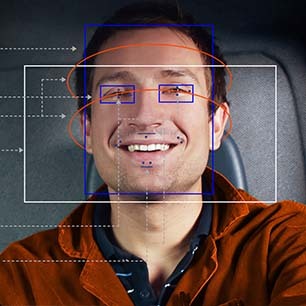 1080P cameras capture and record all vehicle blind spots and protect against false claims. Built-in GPS tracks all driver and vehicle event footage in real-time via 4G and allows remote access to encrypted evidence data. 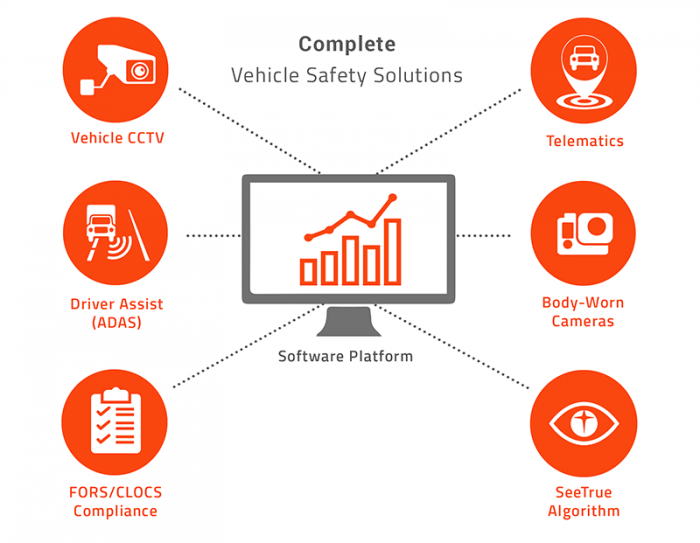 Monitor and manage your vehicles and drivers on the move with the TrackEye cloud platform and monitor fleet operations in real time. 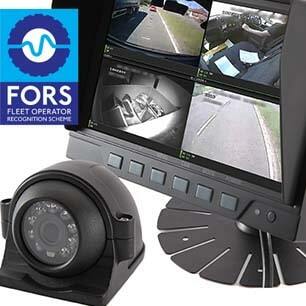 All EXEROS vehicle camera systems meet and maintain FORS and CLOCS compliance standards. The mirrors on a motor vehicle, both side and rear view, allow the driver to observe what is happening in the vicinity of that vehicle. 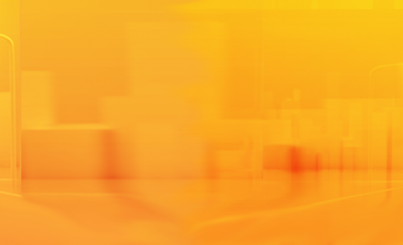 In addition to the human eye, they are a driver’s most important visual aid and thus vital for road safety. 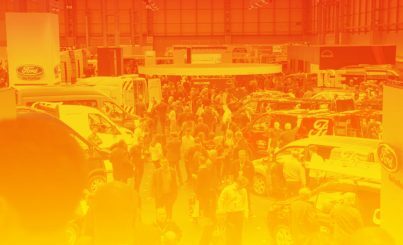 This year’s Commercial Vehicle Show 2019, a mainstay of the UK automotive calendar, presents the ideal opportunity for us to showcase our newest solutions to the market.